Yesterday I went back to work after two glorious weeks of Spring Break. One day to prep before kids (plus meetings and the district rally) is not enough! Today my kiddos returned and we jumped right in to the Revolutionary War (my favorite 5th grade social studies topic!). 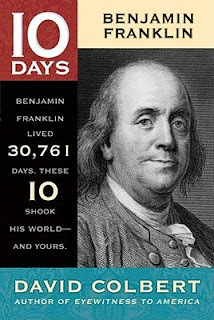 I started reading aloud Benjamin Franklin as a part of David Colbert's 10 Days series. We read Day 1 today, and although we stopped a lot to discuss, the students really seem to be getting into it! Then this afternoon we started working on our American Revolution Lapbooks! 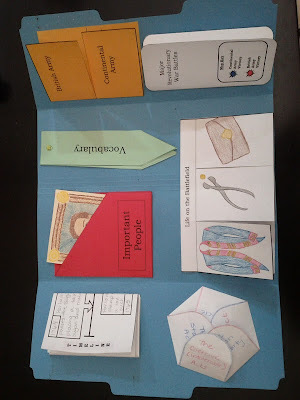 This project is a great way for the students to show what they learn about the Revolution as we delve through this exciting period of American history. Oh, and what do you know?! This lapbook is available in my TpT store and is my second bestseller! We also did a mini tax simulation to get the students to start thinking about what the colonists were going through that led them to revolt. The students were taxed for various things, like having siblings, or wearing a white shirt. Most of my classroom "colonists" were left with little or no money, while the King and the tax collectors took quite a chunk of change. 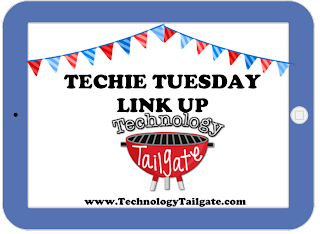 Today I am linking up with Technology Tailgate to share a great interactive game find! A teammate stumbled upon the Mission US website which has two interactive missions. 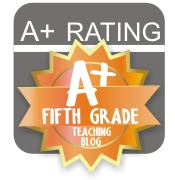 The site also includes additional educator resources and activities! I only managed to play a bit of the game, but I'm definitely going to have the students try it out when we go to the computer lab next week. Students have the opportunity to make different choices throughout game play, including deciding where their loyalties lie! 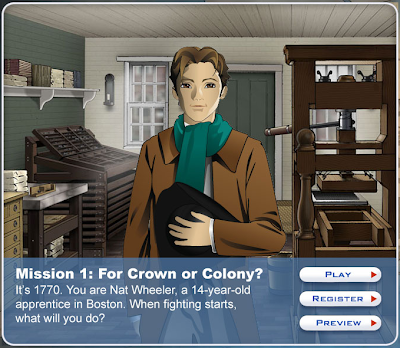 The site includes two missions; the first mission takes place as the Revolutionary War begins. Mission 1: For Crown or Colony? These missions can be played on computers or can be downloaded to mobile devices. Students will need to register (but they do not need an email address). The preview trailer will be a great hook to get the students excited about their mission!